RMC Water and Environment supervises seven offices throughout California from its headquarters in Walnut Creek. The company offers an array of water resource management and environmental engineering solutions to clients. 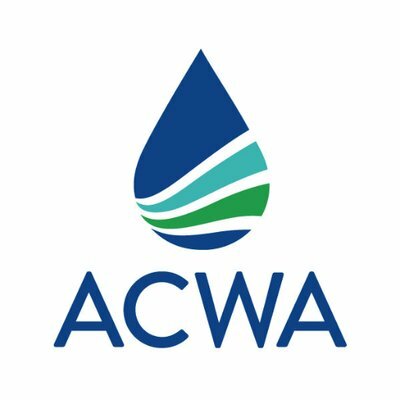 Further, RMC Water and Environment is a member of the Association of California Water Agencies (ACWA), a coalition of 430 public offices that serve the water-related needs of 90 percent of the cities, businesses, and farms in California. The ACWA operates the Clair A. Hill Scholarship, a $5,000 lump sum awarded to one student per year to cover some of the tuition cost of an undergraduate degree program focused on a subject related to water resources. To attain eligibility, students must reside in California at the time of their application and attend a college or university with accreditation from California State University or the University of California. Applicants must submit two letters of recommendation, one of which comes from a college professor or previous employer, in addition to official transcripts from all current and previous colleges. In addition, applicants must be juniors or seniors at the time of receipt of the award and must commit to a full year of tuition relevant to the year of the scholarship.